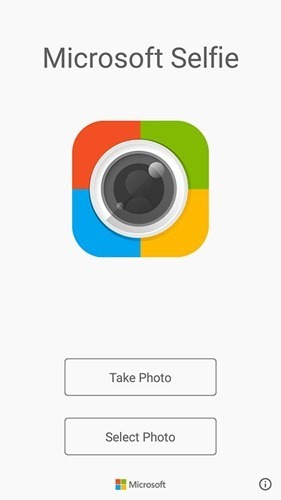 Microsoft announced an application named Selfie for iOS platform to click selfies and also allows to enhance the photo earlier. Now the application is available for the Android users too. While running for the first time you can opt-out from the app activity data sharing option by uncheck the option. 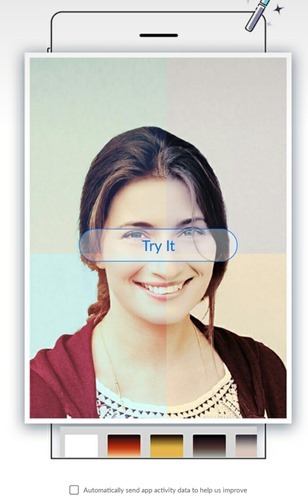 This application allows you to click a photo, or select a photo from your device and apply filters to enhance the photo. 4. 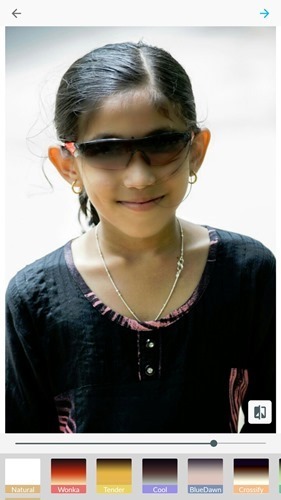 It will be automatically saved to the gallery. 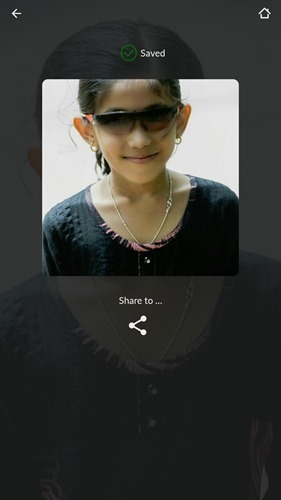 You can share the image to the social media accounts from the Microsoft Selfie application itself. 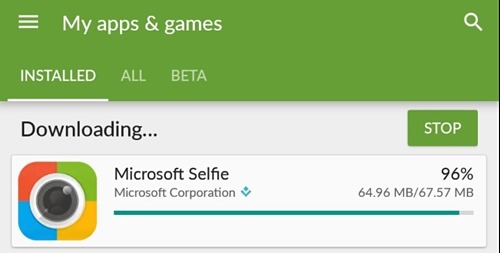 Android users can get the Selfie app from the Play store (The download size is 67.57MB. )and for iOS users get it from iTunes.